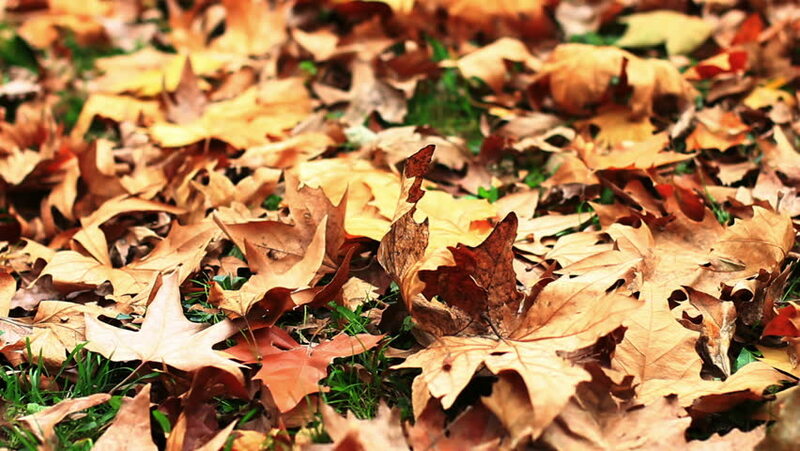 Autumn leaves in park, colorful leaf ,fall season, outdoor nature. 4k00:10Autumn leaves on green grass. Sun ray on yellow autumn leaves. Beautiful autumn background. hd00:33B Roll of the leaves just as they were starting to turn. Full 1080p HD Video! 4k RAW file available upon request.